I love the cheek butter! The packing is so nice and old-school (kinda reminds me of tiger balm if you know what I mean. That's probably the least romantic association anyone can make)! I still haven't tried any makeup from Korres, but I think I will soon since apparently it's fab! HAHAHA TIGER BALM. Yes, I know what you mean. Is Korres available where you are? Oooh, the natural look! So pretty, Wandz! I love that cheek color on you. It's so soft and subtle, but still...defined. Or something. ._. I think the blush looks beautiful and very natural on you! I love the Korres brand - the colors are all very wearable and versatile and I love the scents/flavours they use. Love the shine on your lips! It's shiny and natural. Kind of like when I eat a buttered bagel. Except you look beautiful! 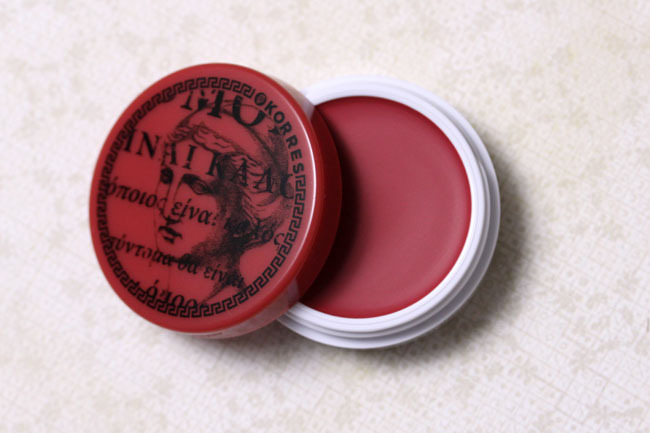 I love the Lip Butters and have been meaning to try the glazes but haven't yet. Also LOVE the look of the Cheek Butter--I was scared it might be too creamy/balmy for my oily skin but it looks like it would be a really good product for me during the fall/winter! Must def check them out! 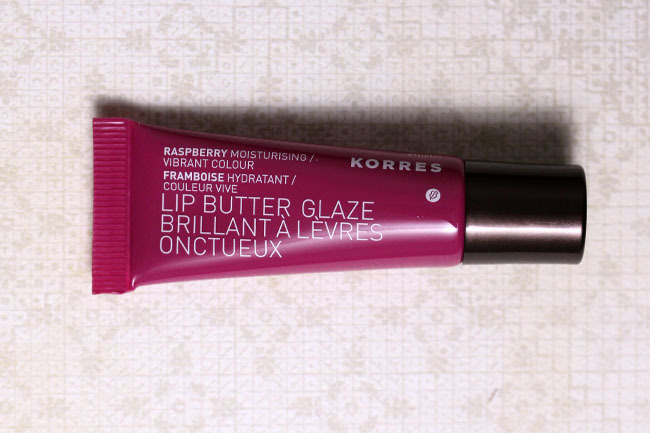 I love Korres' "butters"! All of them! :D The lip butter glazes are such an amazing thing for winter! The cheek color is very pretty and natural looking on you. 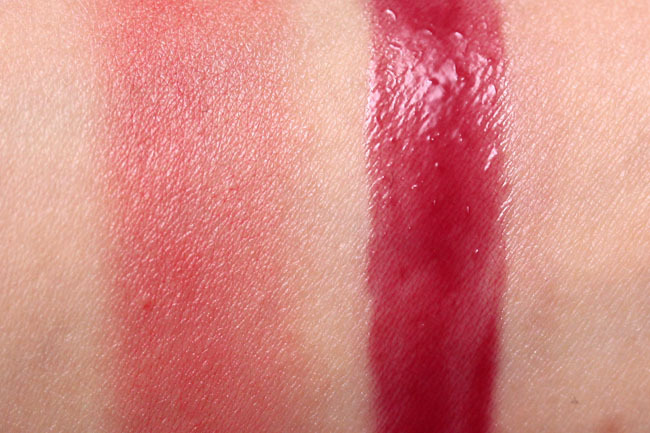 Do you find the lip butter glaze moisturizing? LOL I love cheesy word play! More, do more! Damn, sold me on the cheek butter. I was so sure those were super creamy/shiny suckers like you thought they were going to be. That's how my fave By Terry feels and I was at a loss as to what the next cream blush was going to be.